we offer extensive residential and non residential ski race training programmes. 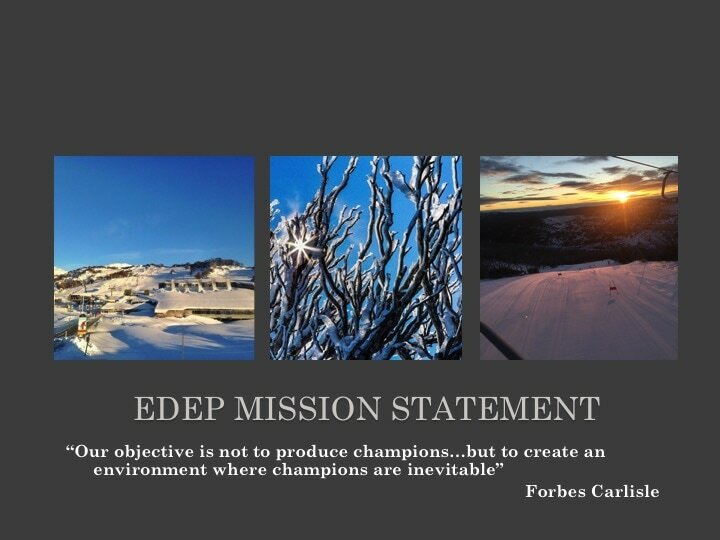 At EDEP we help build confidence, increase motivation, enhance personal organisation and encourage team spirit. Please review our training camps and contact us with your requirements.